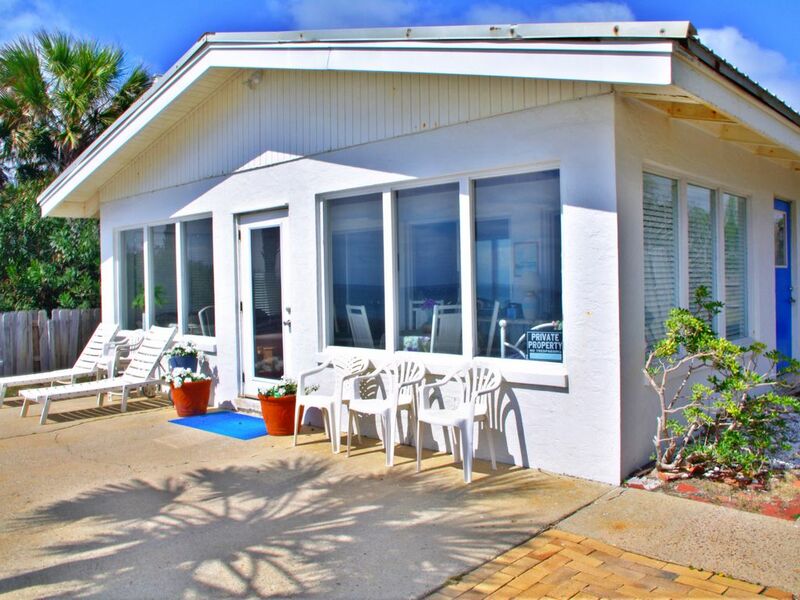 Gorgeous beach home has terrazzo floors with Oriental rugs and tasteful furniture that fill the living and sleeping areas. Bedrooms feature queen-size beds including pull-out, queen-size sofa in living room. 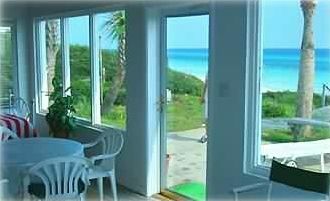 The large, glassed-in solarium (porch) of Villa Sounion serves as the third bedroom and overlooks your private beach with fabulous views of the emerald water, dolphins, and exquisite gulf sunsets. 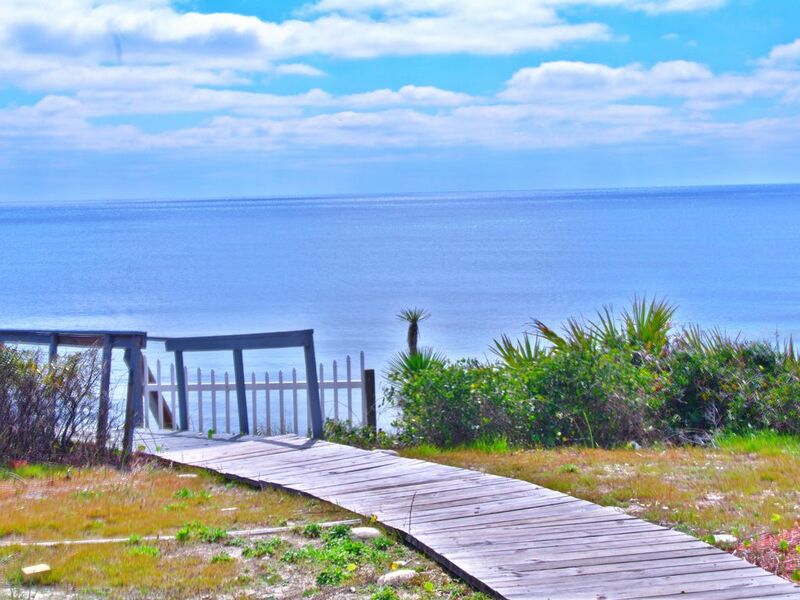 Set on a bluff, wood decking and steps take you down to the gulf and crystal white sands. Fishing from the shores will ensure your dinner, and crabbing at dusk is an added bonus. Enjoy panoramic views of the emerald gulf in your private tropical home where you do not have to share walls with strangers. 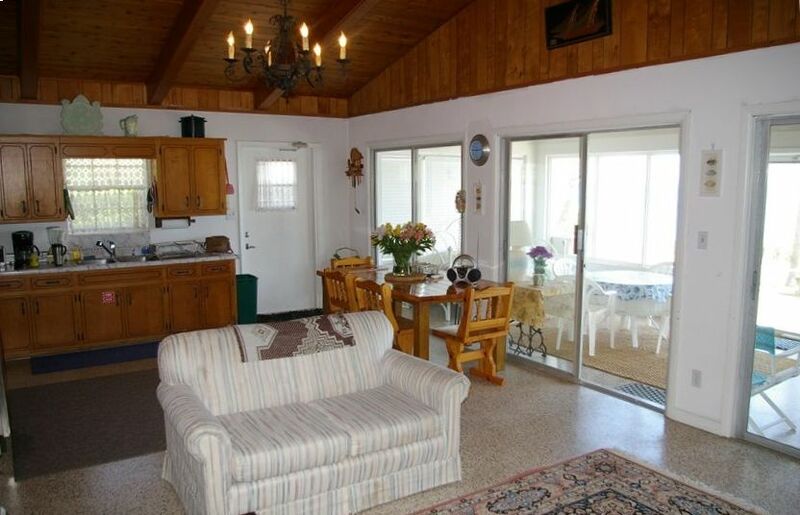 This home comes complete with your own private driveway and parking, and is far superior to condominiums or hotels. 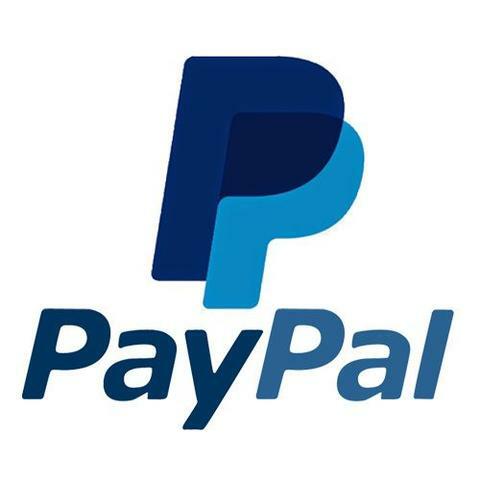 There is an option to split payments if necessary. Please be advised that the lot next to our property is no longer vacant, and has home construction in process as of mid September and should be completed by mid February . Cancellations of visit must be done at least 60 days in advance in order to receive security deposit refund. 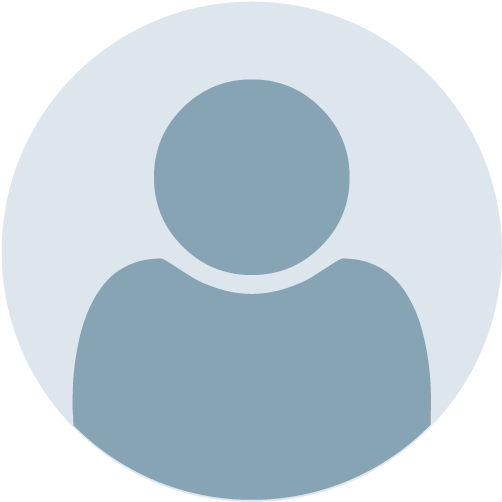 Check in time 3:00 p.m. unless previously arranged Check out time 10:00 a.m. unless previously arranged. If you bring more than one pet you could be charged $100. per pet. This is subject to your pet being groomed and brushed before arrival. Me and my husband recently stayed at Casa De Sol it was exactly what we needed and had the best time!! The views from the back were breathtaking. The private beach access made the stay so much easier and enjoyable. I can’t say enough good things about the property. The owner has been an absolute pleasure to work with from start to finish! 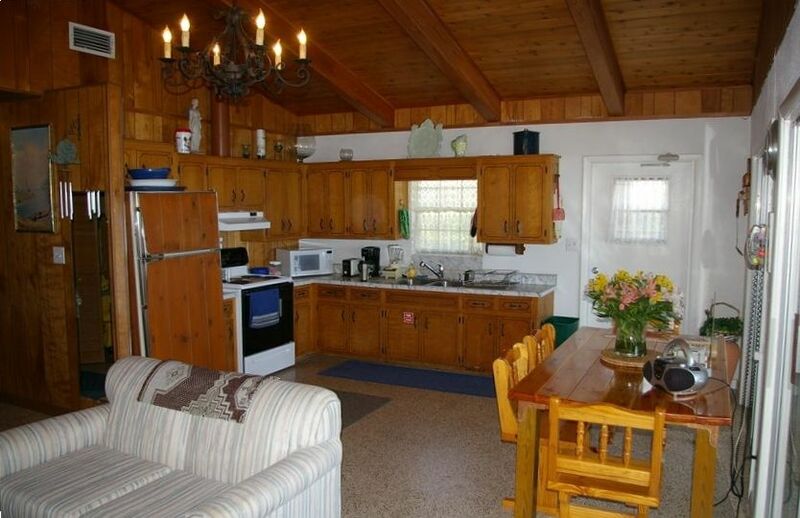 The location is absolutely five star unfortunately the property itself is not well maintained. It needs a lot of maintenance and a really heavy cleaning not just a wipe down between guests. The kitchen has a lot of cook ware in it but unfortunately it is all old, mis matched and not full sets of bakeware etc. u can’t even bake a pan of brownies. Kitchen garbage can is missing the insert that holds the plastic bag so it’s a continuous fight. Ants r overrunning the house both inside and out. Stand up fans are absolutely filthy. No catch trap in one kitchen sink. No garbage disposal. The dryer takes forever to dry a load of clothes. U have to run it through two or three cycles. Decor and fixtures is from the 50’s and really needs to be updated to at least the 80’s. It was not up to par for the price charged. The only saving grace is the absolutely perfect location. Thank you Stephanie for a lovely vacation spot. From dolphin watching, to walking the private beach we enjoyed every moment. We hope to return again soon! My wife and I enjoyed our 40th anniversary at Casa De Sounion last March. We were delighted to have found Stephanie's little beach house that has perfectly preserved the simple pleasures of days gone by! The location was absolutely stunning. Perched high above the beach, which is only steps away, we had an unobstructed view 24 hours a day. 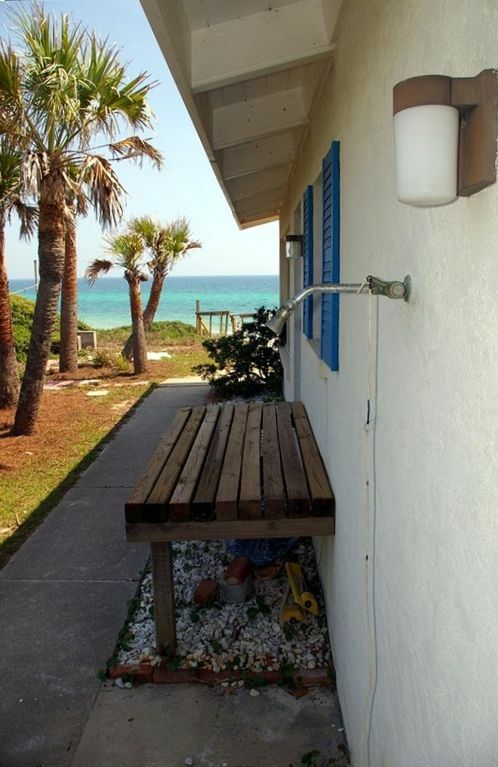 The home is a classic Florida Beach Cottage. Very clean and fully appointed. The little yard was perfect for our small dog. 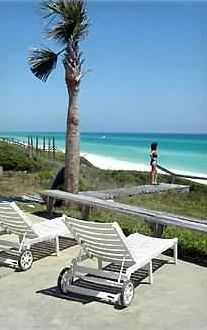 It is very convenient to all of the great places along 30A. Stephanie is wonderful to work with. You will not be disappointed with this hidden gem of a home. Thanks Stephanie! We spent Christmas 2016 here at Casa De Sounion. You could not find a more perfect location. 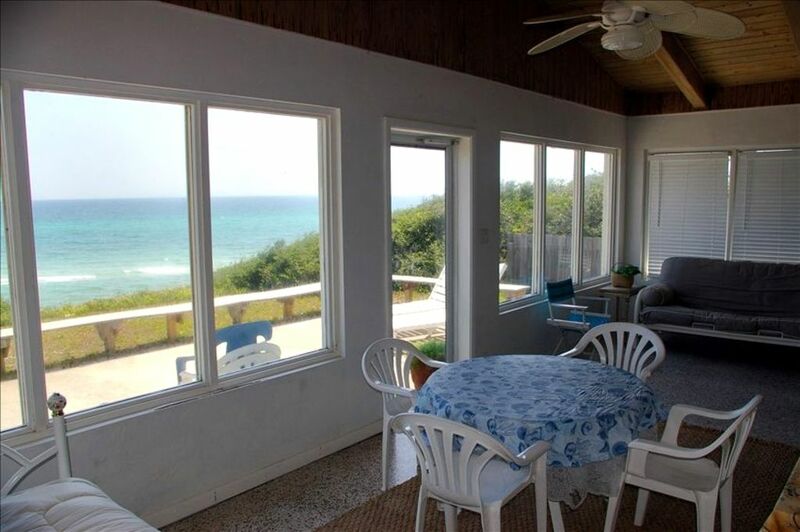 The large patio overlooks the gulf and we spent mornings over coffee enjoying the view and spent literally every evening enjoying spectacular sunsets to end the day. Miles and miles of the most beautiful and mostly empty beaches. You can walk for miles. Close to everything, but tucked back into it's own private lot it was so close to the walking and bike path. Just a short bike ride to our favorite coffee shop, Fonville at Alys Beach and tons of restaurants and shops in Seacrest and Rosemary Beach. Stephanie, the owner was so responsive if we had any questions and we felt very much at home. I will never get tired of that view!!! Thank you for a wonderful holiday. My wife, two children (ages 8 and 9) and cocker spaniel mix went to this beach house for my 50th birthday. The weather could not have been better as we had some unexpected high 80 degree days without a cloud in the sky. Being right on the beach made everything so nice. The house is just as described and worked out nice for us. Being able to ride our bikes along 30A was a plus, although we only did it once since we basically lived on the beach while we were there! Stephanie is a wonderful host and can provide great insight on the area. Thank you for a great stay! We are already trying to pick dates for our next stay!! This was our first stay at Sounion and it was fabulous! We arrived late and the stars across the ocean were breathtaking! The daytime view was just as spectacular - there is nothing like an unimpeded private view of the ocean. We also enjoyed knowing we had our own space on the beach. 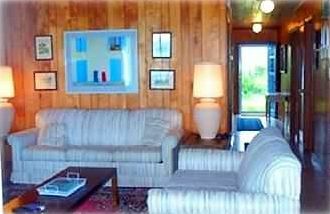 The house was very clean and actually bigger than I think the pictures portray. We loved it and plan to stay here again next year! We have stayed here many many times and have always felt at home. Stephanie is so gracious and kind to always work with us to provide the best possible vacation. It is the perfect beach house for us. 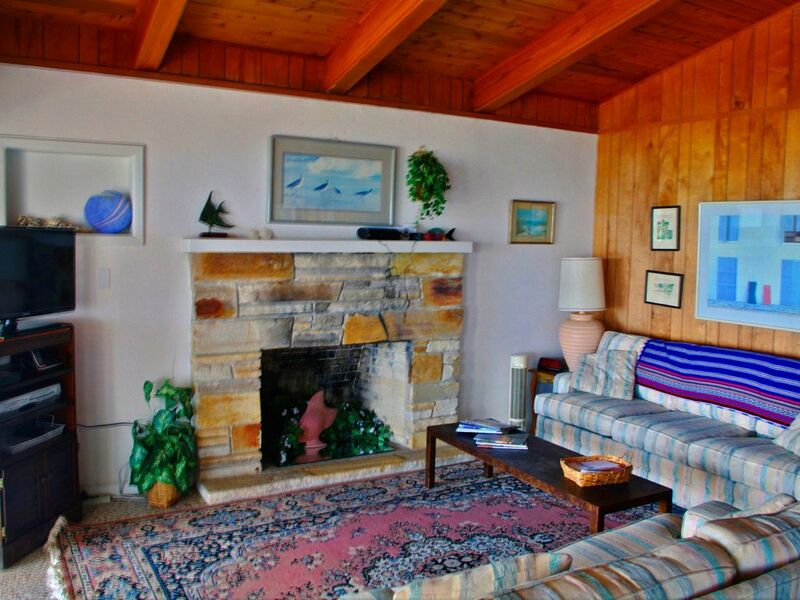 We loved the beachfront location of Casa De Sounion! Our family of four adults and small children had a wonderful time. Thank you, Stephanie! We will be back! What a grand time we had during our week stay at Casa de Sounion! Everything....absolutely EVERYTHING.....was perfect! 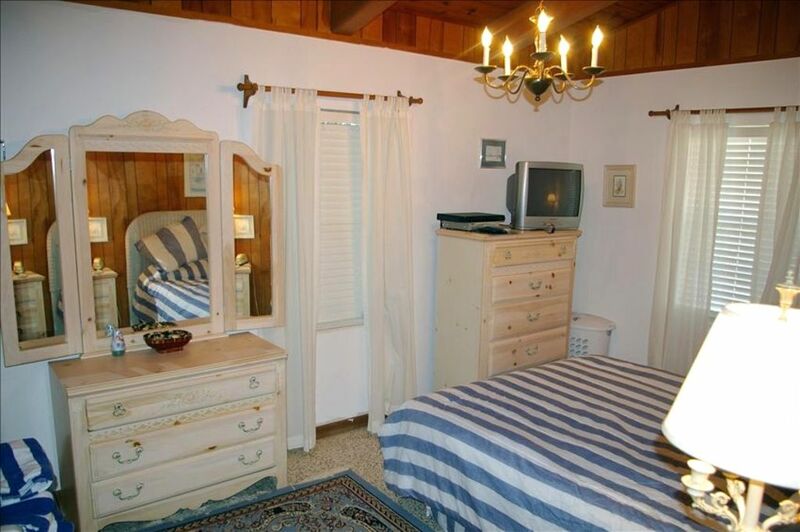 This beach house is so quaint and cozy. And, the view is breathtaking. I had planned on sleeping in a few days since it was vacation, but I just could not stand to miss my early morning coffee awaiting the sunrise to the song of the waters. Also, grocery stores, shops and restaurants are within walking and driving distance. We cooked breakfast and lunch at the beach house daily and ventured out to the local restaurants at night. 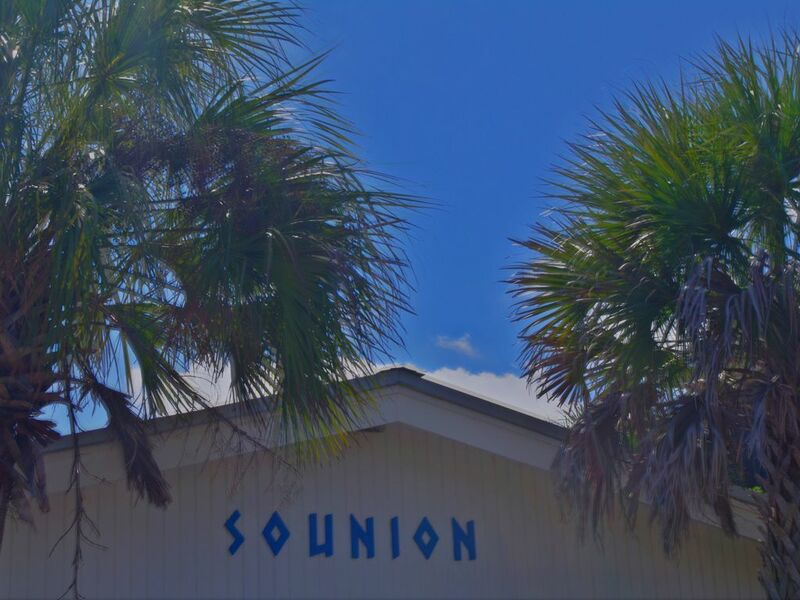 Our favs: Old Florida Seafood House and Hurricane Oyster House. 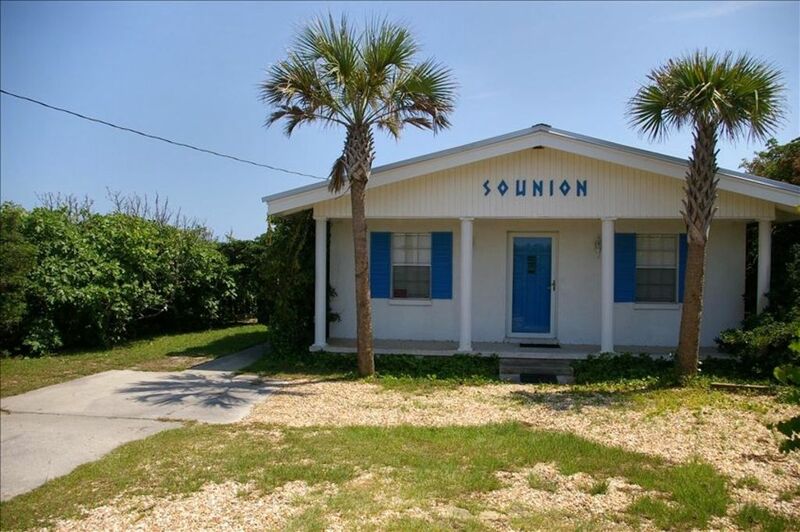 Thank you for opening your beach house up to vacationers! We will be back....again and again and again! 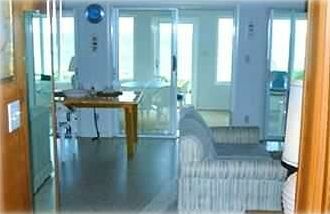 We have been going to this private beach house for several years... 2x per year. We are never disappointed. It is quiet, secluded, with an extraordinary view. Stephanie has always been personable and treated us like family. It is a must for us yearly! My teens, mom, dog and I loved Sounion (soon-yun)! Park right at the front door for the easiest unloading ever. Maybe one or two steps into the house - a rarity among beach houses! 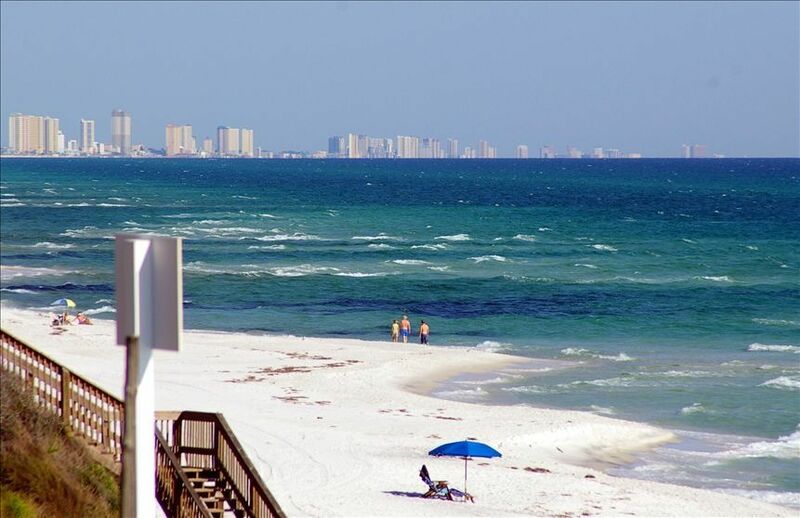 Once inside, you see the beautiful waters of the Gulf! 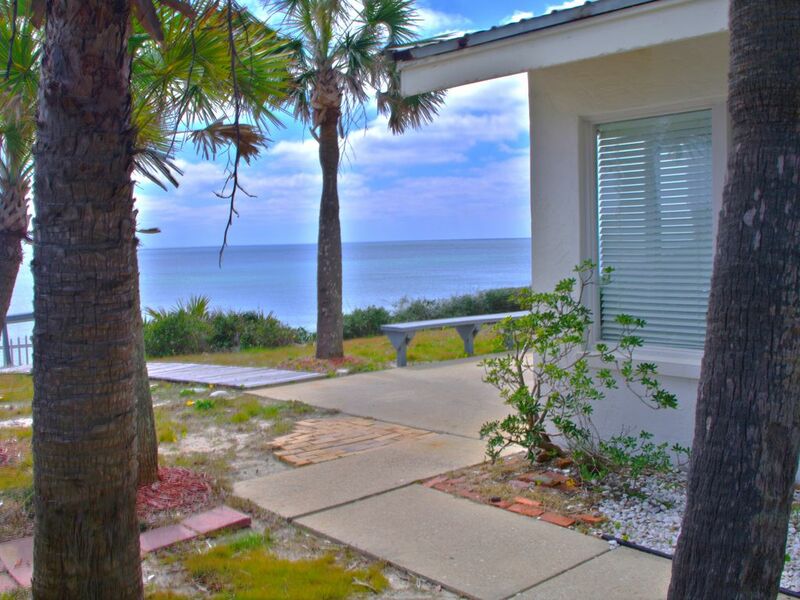 Step out the back door for your own private beach. There are stairs, but that is universal on this part of the beach. 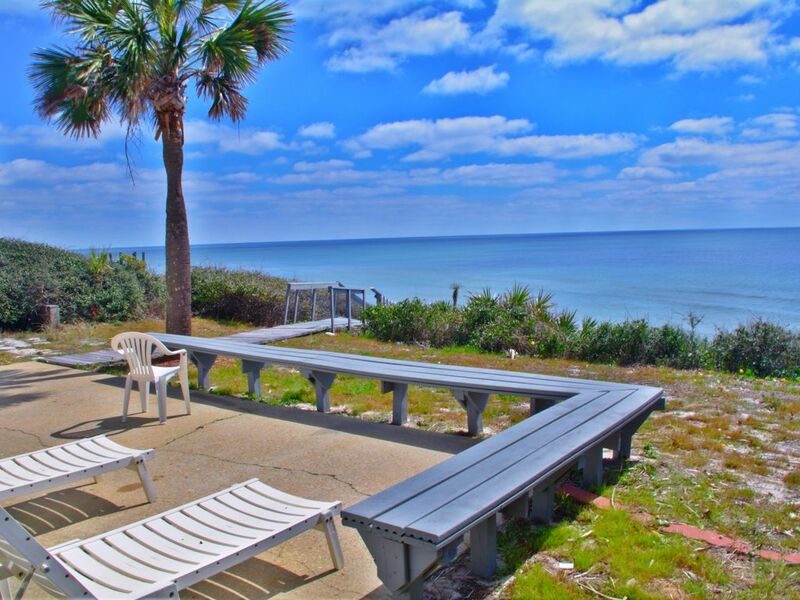 All the amenities of 30A are within minutes. We rode bikes to Charlie's Donuts in Alys Beach. 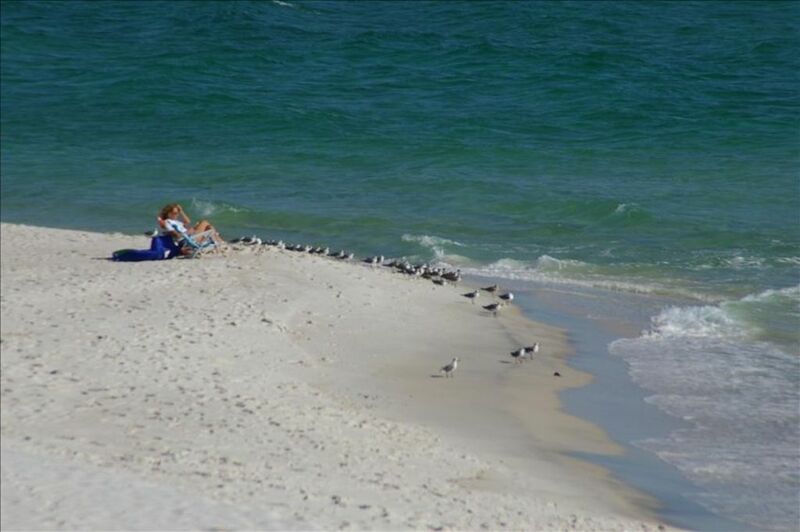 Rosemary Beach is not much further. The weather was perfect! The ocean was still warm enough to swim. The sunsets were amazing from the back door or down on the beach. Daily dolphin spottings! My oldest son slept on the sun porch, the other on the pull out sofa. Tons of room for the four of us! Sounion was the perfect vacation spot for all we could have ever wanted on a fall beach getaway! We will be back soon to Sounion! 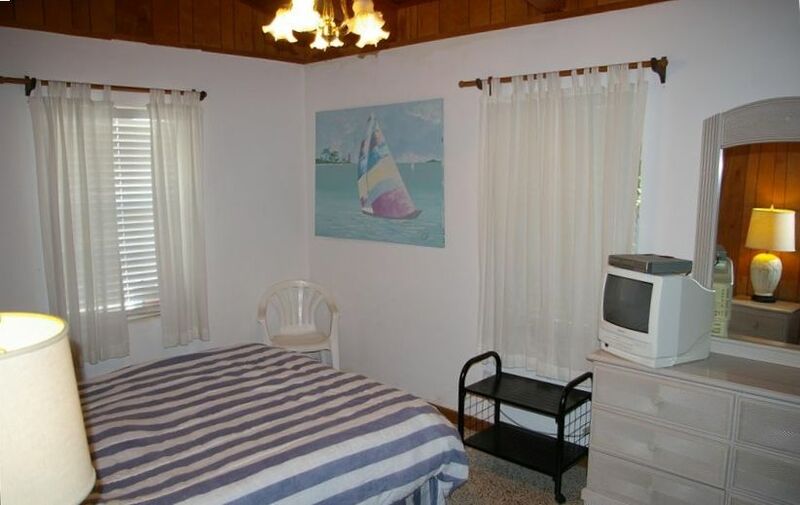 We had the perfect vacation in this quiet house on the beach. Each day we were mesmerized by the view of the Gulf and each evening we were in awe by the amazing sunsets. The house was clean and efficient for all of our needs. It was especially nice to have our meals at "home" The location works well for a short drive to Rosemary Beach and is on a great paved sidewalk for a run. We will most definitely be back! We had a wonderful vacation in this rental. The house was extremely clean, and it had everything that we could have needed. 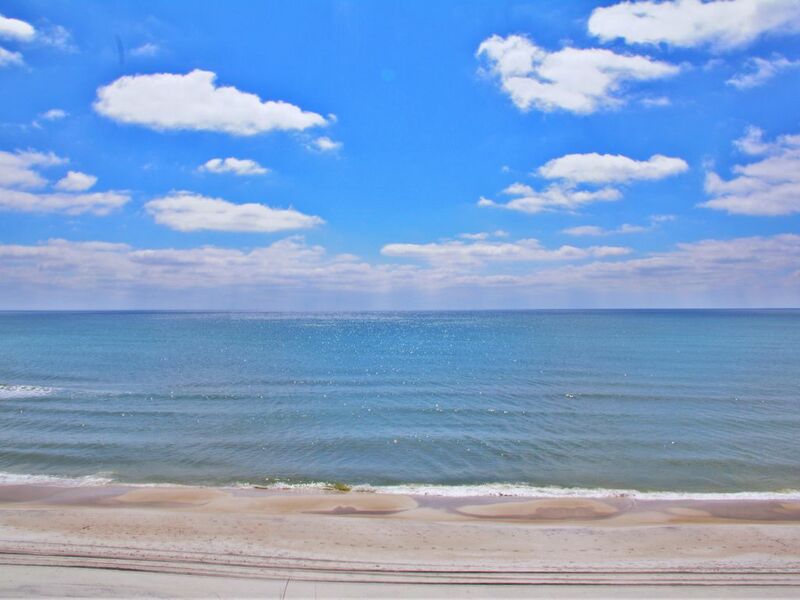 The view of the Gulf of Mexico from the patio is breathtaking! The only time the beach was crowded was for the fireworks on the 4th of July. We will definitely try to come back to this rental again. The owner was very helpful and answered all of my questions. 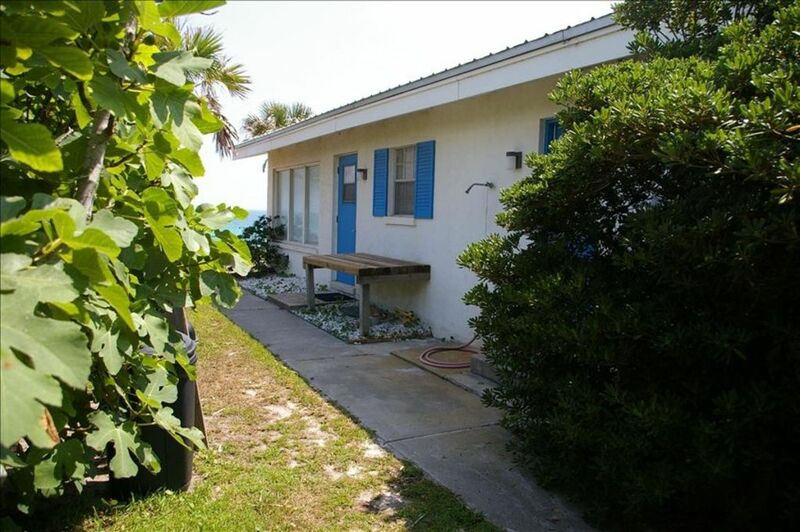 We had a wonderful stay at this home, directly on the beach! It was very comfortable and cozy. It had everything needed for a great stay and the beach was beautiful. The views were fantastic! Me, my husband and my 2 girls (7 &9) were so happy while staying at Casa de Sounion. From the moment we walked in, it felt so cozy and comfy. Everything about the home just makes you feel at ease. You are all but forced to do nothing but relax and take in the most wonderful views of the ocean...which were spectacular! The privacy was the best!! We've stayed at other locations around this area, but always felt like we were sharing our vacation with strangers because there were so many people all around. This home wasn't that way. You can unwind, be yourself and relax, relax, relax!! We come to this area annually and will be staying here from now on!